Pack your party dress and your dancing shoes because behind the velvet ropes lie the most sought-after nightclubs in Las Vegas and the world. The dance floors are spacious, the beats are pounding and the drinks are delicious. 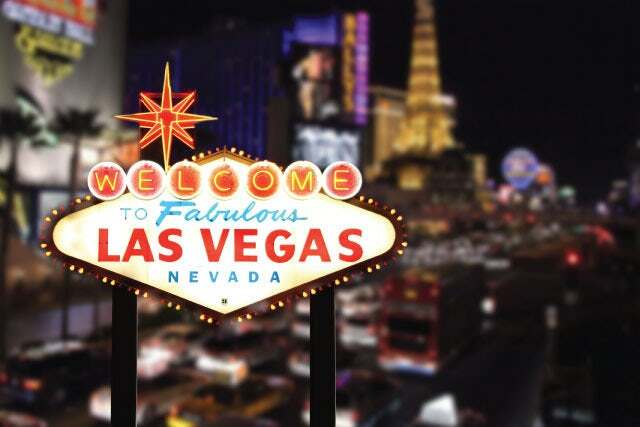 Everybody knows about Las Vegas's showrooms and casinos, but there are nightspots you just can't find back home, where you can let loose and everyone can see Your Vegas is ShowingTM. The Las Vegas nightlife truly is unrivaled. Just open a magazine next time you're at the grocery store. All the celebrities are here. They're dancing, enjoying the music and celebrating life at the very same clubs and bars as you. That is, if you're a night owl, party animal or lover of the good life. And when the stars come out, so does everybody else, at Chateau Nightclub at Paris and Marquee Nightclub at The Cosmopolitan, just to name a few. There are plenty of options, but one thing's for certain: Las Vegas nightclubs have reached legendary status.